I am officially on a Toronto kick. 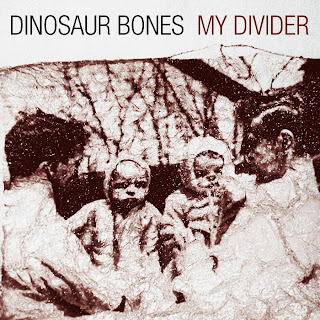 Hailing from the Big Smoke is the latest recommended listening from Island SoapBox, Dinosaur Bones, and their debut full length My Divider. Due out March 8, this bad boy is down right good. Taking their time in the studio (they spent over six weeks recording), the five men behind the sound have put forth 11 tracks worth listening to. My first impression of the record was it seemed very dramatic. The songs have a great flow, and I found myself going through a range of emotions listening, but the dramatic undertones seem to carry through. I think that's why I'm enjoying this particular album so much, this is music that is out of my "typical listening", especially when it comes to a five piece group, but these guys have me hooked. "Ice Hotels" is probably my favourite right now. 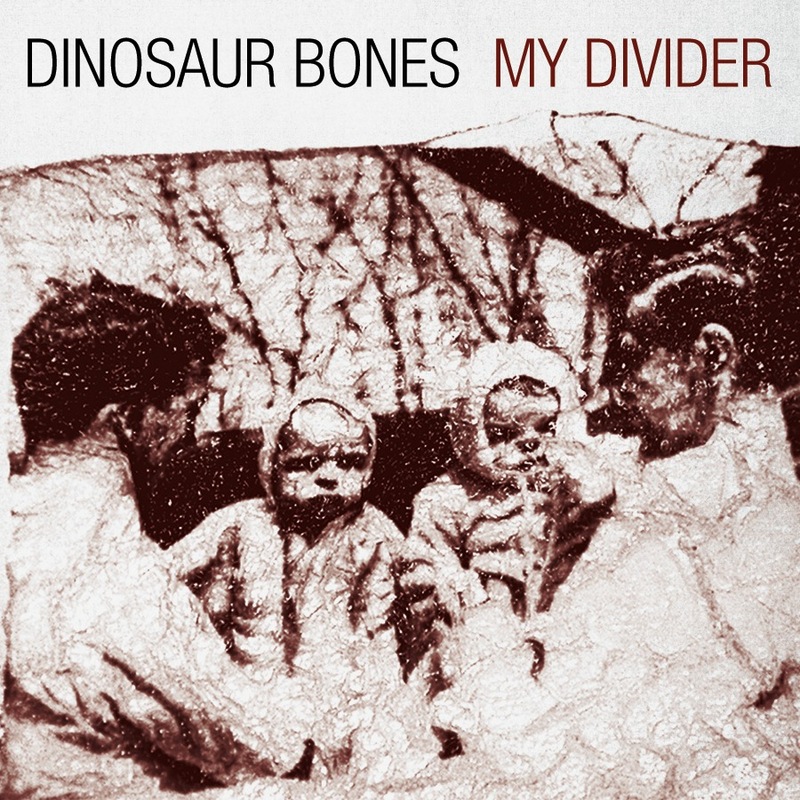 I think it offers up a lot of what Dinosaur Bones offers up, and what I just talked about. The song builds really nicely, and stays quite simple sounding while getting there. "Bombs in the Night" would be my other favourite. I like the driving beat behind this one, and I just really like how it's put together. It does a weird thing in my brain I can't quite describe, I just know I enjoy it! This album has certainly made a fan out of me. I was not very familiar with the group before, but I am quite pleased to know about them now. I'm thinking March 8 will be a great day for the boys, and an even better day for their fans.﻿ With a Canadian Tour planned already, there will be plenty of opportunity to grab this album for yourself, and add to that growing fan base.